Come and join the IBM team to get the latest updates on the IBM Spectrum SDS strategy. Understand how you can use the industry leading capabilities of the IBM solutions to grow your business in this era of change. 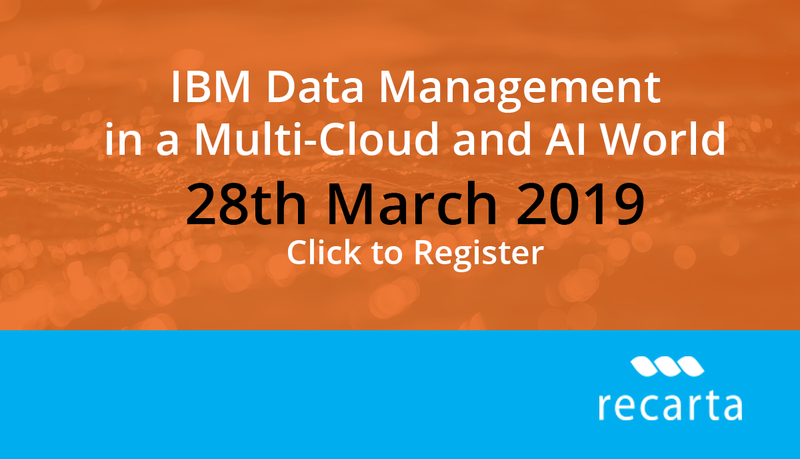 Understand how the IBM solution helps your clients on their journey to Multi-Cloud and AI. IBM AIX 5.3 Service Extension – now available!